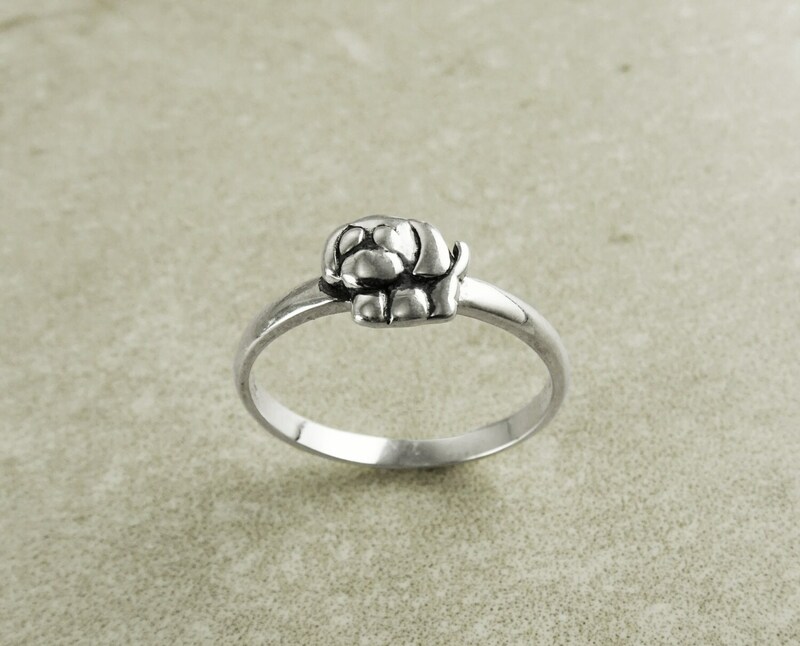 This cute puppy dog ring is Handmade with love in sterling silver. 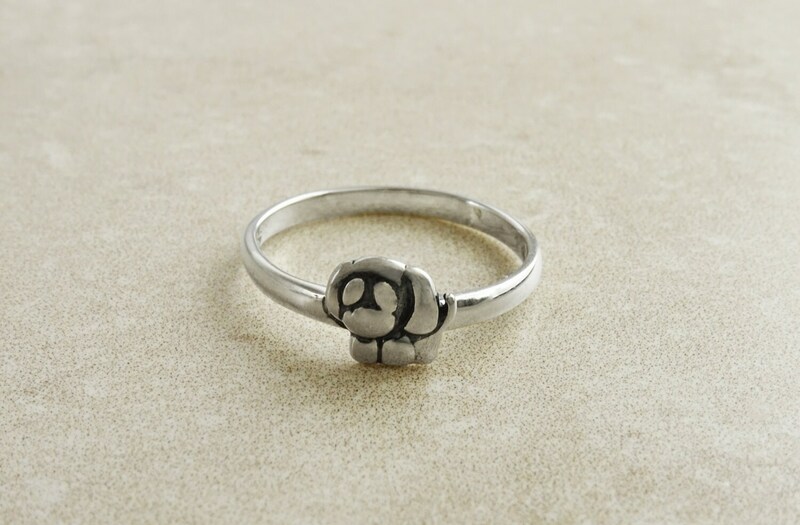 The Puppy charm has been soldered to the silver ring band. 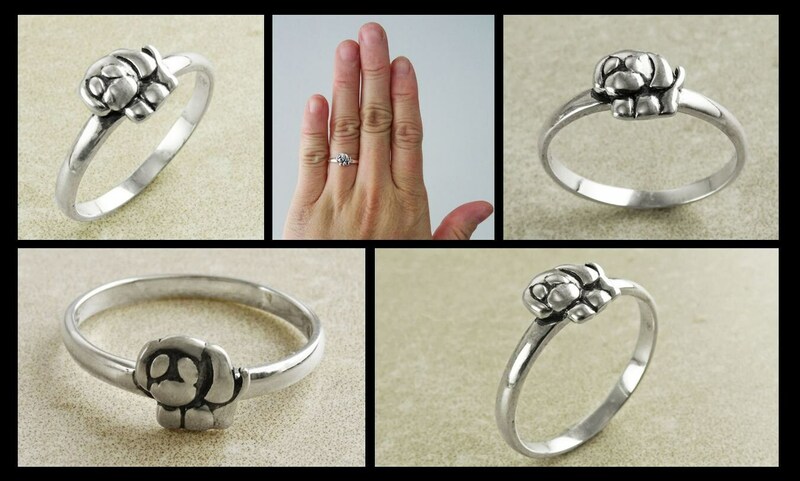 A fabulous ring for dog lovers . 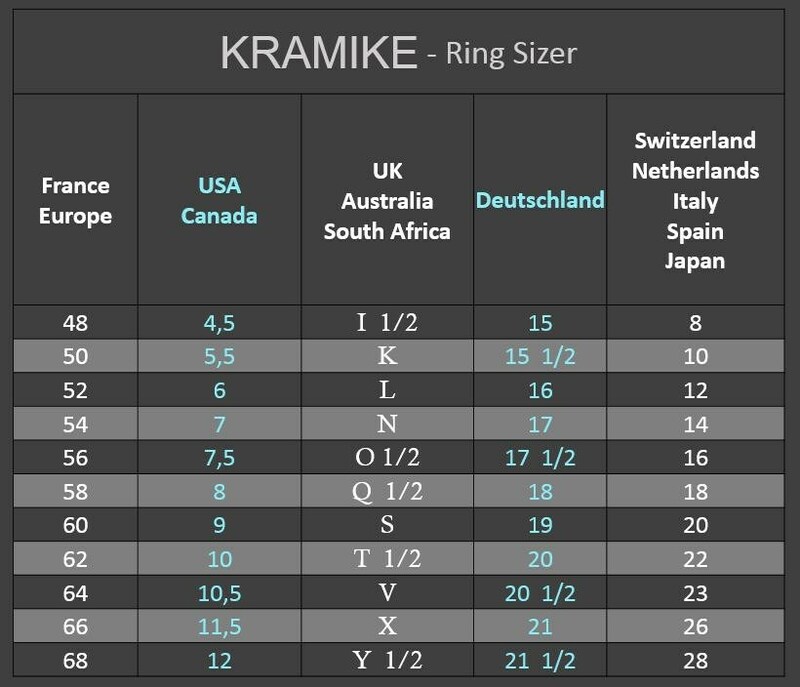 Average silver weight: 1.5 gr. Love my ring!!! 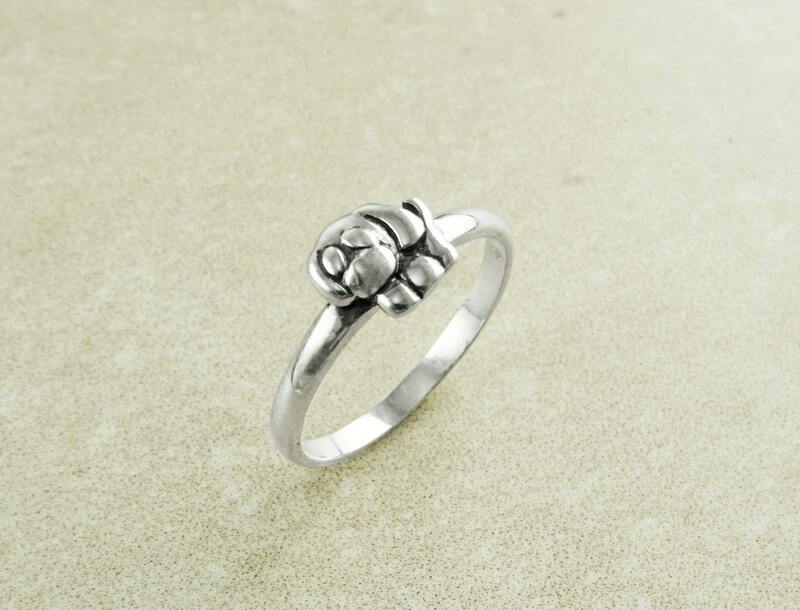 I ordered 3 from this seller, and that are all beautiful, and very well made.